Merge information with inspiration. Take the opportunity to emphasize the super-structure that governs the development of the whole and its parts in dance as all the arts. To put Beginning-Middle-Ending (BME) in this broad context underscores its universal importance. For MS, HS, adults. 12” x 18” full-color poster on sturdy semi-gloss card stock. 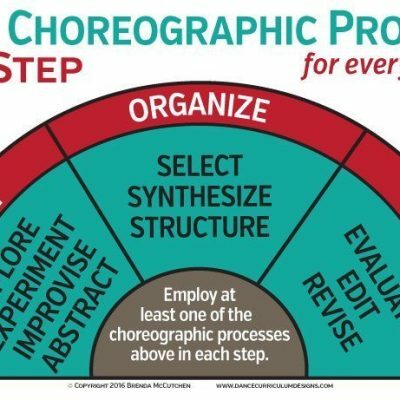 BME is dance composition’s meta-structure. It is the developmental framework for every dance created. The hard part is learning to make it work! It is the well-crafted BME which enables a dance work to achieve a satisfying unity and harmony among its parts. 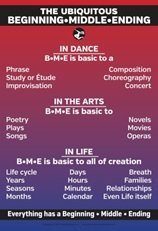 BME is not only basic to dance and the arts, it is also ubiquitous (everywhere, universal). The poster’s holistic perspective spurs awareness of this universality. It also underscores how each part of a composition impacts the whole. Connect dance to the literary and performing arts: literature, poetry, music, visual arts, opera, and theatre. For MS, HS and a variety of settings in the arts and dance. 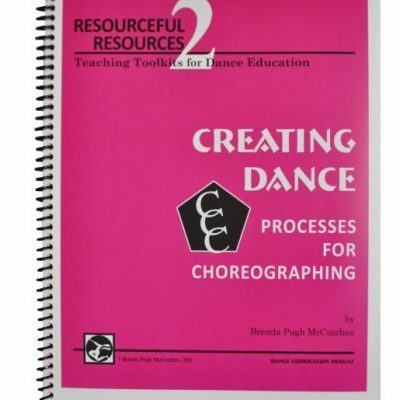 Read the McCutchen Article: “Thoughts About Teaching Beginning, Middle, and Ending in Dance” here.